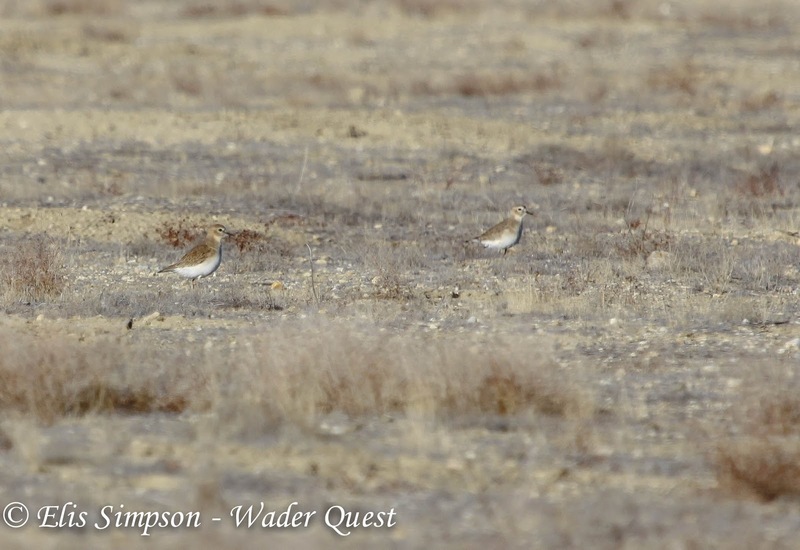 Wader Quest: Mountain Plovers in trouble! 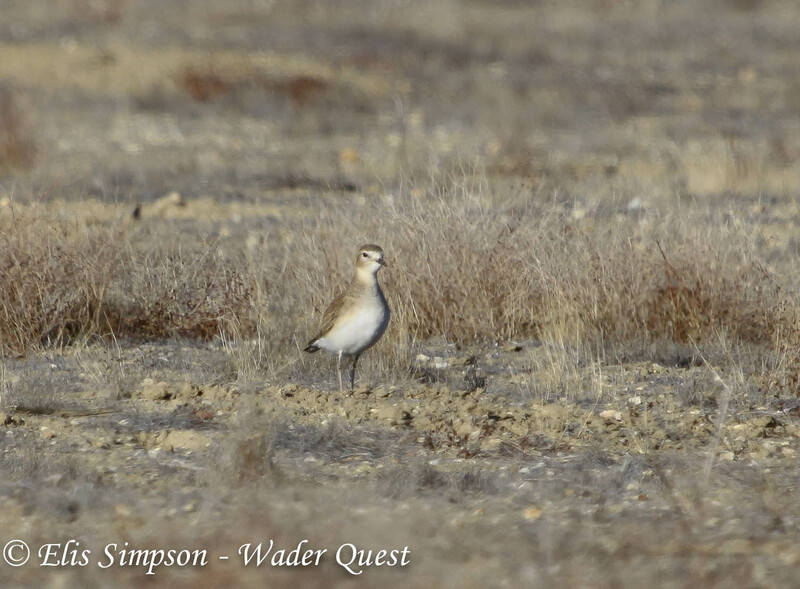 Near the top birds of the list we have seen so far on our Wader Quest is the Mountain Plover. OK it's not the most stunning of birds visually, but its subtle hues definitely appeal to me. Mountain Plover (Charadrius montana) Carrizo Plain, California, USA. December 2012. "We should start scanning from... **** me, there's one right there!" We had stopped the car at "X marks the spot" on our pirate's treasure map and found the hoard with no problem at all thanks to a combination of technology, the generosity of other birders who shared their information on e-bird and good old Cap'n 'Bluebeard' Hansen himself. We also saw a pretty large flock, by pure fluke, when we were at the Salton Sea with Gary Nunn and Guy McCaskie a few days later, but the thrill of finding these birds for the first time in this way was unforgettable. The point about these birds is that their population is in a steep decline, due to habitat loss more than anything. It seems that in 'days of yore' when pirates really did roam the high seas, these birds had formed a niche relationship with wild bison, black-tailed prairie dogs and fire. It was unfortunate for them when ranching came to the Great Plains. The bison were all but exterminated for a variety of reasons and as herds of cattle took over, the prairie dogs were exterminated so that cattle wouldn't break their legs in the burrows they made; at the same time fire was more or less controlled. This all left the Mountain Plovers up a rather unpleasant creek without the proverbial paddle . 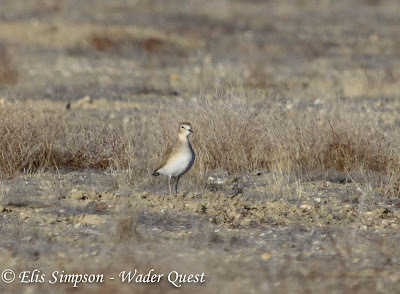 The cattle ranch did not simulate the habitat that the bison, prairie-dogs and wild fire combination created so the Mountain Plovers were squeezed out. In 1968 the species was still relatively abundant but suffered an overall decline of 73% between that year and 2011 (North American Breeding Survey), in some areas it has disappeared altogether. Listing the bird as threatened by the US Fish and Wildlife Service would have been a significant boost to its conservation status, but sadly that proposal was withdrawn because of seemingly overestimated and optimistic population estimates and the absurd decision that an 18% decline over 10 years was "modest". Another lovely quote from them was that the population "may be near[ly] stable". Oh! So that's alright then, it only declined by 18% (that's very nearly a fifth!) and the bird may be nearly stable. In other words; we have no idea what's going on but we'll bury our heads in the sand and assume everything is OK. Not quite what you'd expect from an authority charged with the protection of the nation's wildlife. The white dot in the middle is a Mountain Plover , finding these birds in such a vast arena was nothing short of a minor miracle to me. Although the bison have largely gone, the plovers can still be found where prairie-dogs survive and fire scorches the landscape. It seems though that although the ranchers can be squarely blamed for this decline, they are not without a soul and they are becoming increasingly aware of their role as custodians of the countryside, much as many British farmers now see themselves. So it seems that (with apologies to Rodgers and Hammerstein) the conservationist and the cowman can be friends! There is hope then that this bird's decline may be slowed or even halted when conservation and ranching come together to solve the problem of the Mountain Plover. It hardly seems fair when they try to hide too. Reference: Hess, Paul. (2013) Birding. Vol. 45, N°3, May/June 2013 pp 27-28. American Birding Association. University of Minnesota Press. Very interesting post, and they are beautiful birds. I really hope there is a bright future for this species and that US ranchers are becoming more aware of how they can help the environment. Can we be cautiously optimistic? Thanks for your comment Joe. I'm not sure that I'd be too excited yet, but the glimmer of hope is that at least the people that matter (in this case the ranchers) seem at least willing to acknowledge that they have a role to play and even that the birds matter enough to even consider. These are baby steps but they are in the right direction. 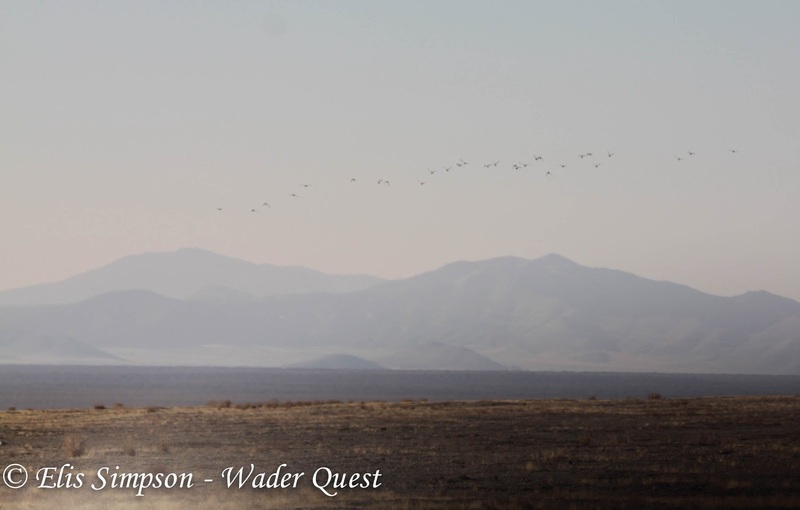 Incidently, enjoyed reading your blog earlier today, the Mai Po Wader Fest entry obviously caught our attention. We've never been there, but hope one day we'll find an excuse. Cool! Did you see any birds with color-leg bands. Sadly we did not Angela, I wish we had been able to add a little piece to the puzzle, but it wasn't to be.